We do not provide the truck; We do everything else. Leaving St.Petersburg can be hard, so if you're making the move to another town, whether it's in this state or on the other side of the country, you need a moving company that can take care of everything from start to finish. With 3 Men No Truck's professional long distance moving services, making the transition to your new home has never been easier. Our skilled team handles things every step of the way. So all you'll have to do is unpack! 3 Men No Truck's commercial relocation services are tailored to any type of business in St.Petersburg and involve a diverse range of specialized solutions provided by experienced and service-oriented moving professionals. Experts at handling any commercial moving challenges as they arise, the 3 Men No Truck team is available to efficiently plan each detail, handle moving logistics according to your requirements and streamline your commercial move in St.Petersburg. With 3 Men No Truck, your commercial move will go smoothly and according to plan, minimizing any disruption to your business. Whether you’re planning to move across town, or down the street, 3 Men No Truck ensures that your local move is smooth and stress-free. Our experienced crew of professionals is available to pack, unpack and set up your belongings and provide additional service extras at affordable rates. 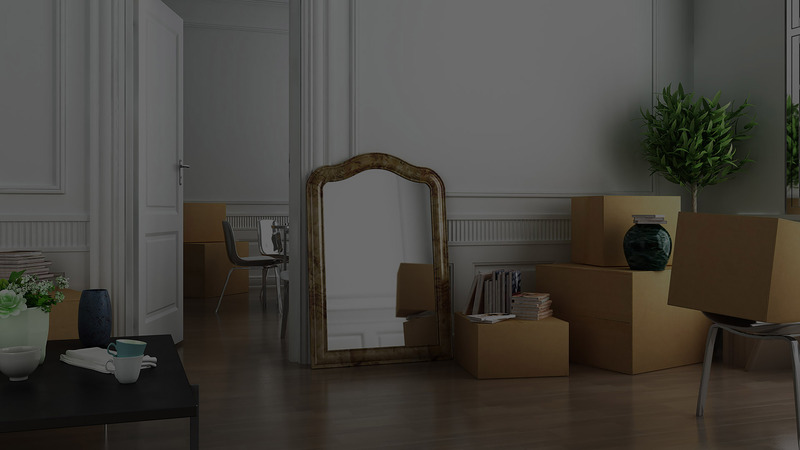 With 3 Men No Truck's efficient moving services, you can avoid the stress that often characterizes a move, and instead focus on other things, like how you'll set up your new St.Petersburg property. Moving an industrial operation is a huge step and every second that a company isn’t operating is a second that it is losing money. When a company needs to change location due to expansion or layoffs, they also need to find a mover that is reliable, bonded, and trustworthy because a great mover can greatly help to minimize downtime. At 3 Men No Truck we understand how critical it is that an industrial move be completed quickly, legally, and safely. With our industrial moving team and top-of-the-line equipment, we are able to move any St.Petersburg industry smoothly and capably. For many entrepreneurs, moving is an inevitable part of owning a business. Whether you're expanding to accommodate a growing work force, or you're in the market for a place better suited to your needs, you need a professional moving service to help get you there in one piece. 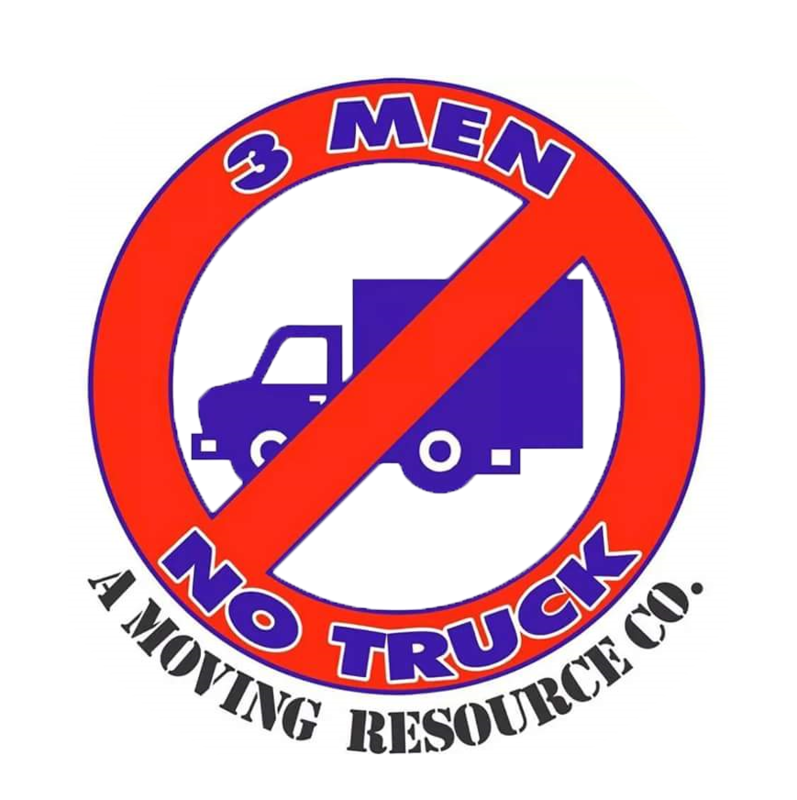 3 Men No Truck's office moving service has been an essential part of many St.Petersburg business's transition into their new spaces. Our team is made up of highly experienced, efficient movers who are able to expertly pack all of your office equipment securely, and then arrange it in your new office based on your exact specifications. If you are looking to relocate your medical office, it pays to team up with experienced movers. Moving lab and medical equipment, and other extremely sensitive industry materials can be dangerous and tedious and should always be left to professionals. At 3 Men No Truck we have been handling lab and medical equipment moving for years and we consistently deliver reliable and safe services to each of our St.Petersburg customers. We know how important it is that sensitive materials be handled properly and that’s why we employ the highest standards of training with each of our employees. All information provided is provided for information purposes only and does not constitute a legal contract between 3 Men No Truck and any person or entity unless otherwise specified. Information is subject to change without prior notice. Although every reasonable effort is made to present current and accurate information, LinkNow!™ Media makes no guarantees of any kind.